More often than not, people overlook the fact that they have the option to refinance or restructure their existing car loan in order to lighten the financial burden of owning a car. For instance, if you happen to acquire that loan at the time when your credit could only qualify for a subprime loan, refinancing at a prime interest rate would be a wise decision now that you have significantly improved your credit. To those who are unfamiliar with refinancing, what it basically entails is that you would pay off your current auto loan by repaying it with a new car loan that is more affordable. Also, it could mean asking your lender to extend the duration of your loan. Generally, individuals with no credit or poor credit end up with a subprime loan rate which can really incur huge interest payments. Some of them improve their credit scores over time and become eligible for better loan deals. With that said, here are more scenarios in which it’s much better for a car owner to consider refinancing their auto loan. If you happen to stumble upon New Car Canada’s website, you can see how lenient our requirements are and we provide auto loan options even to those who have bad credit. 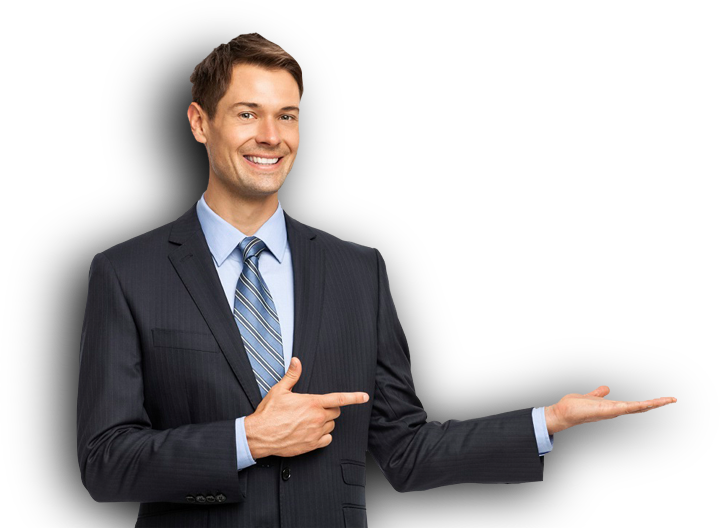 Moreover, our interest rate are very reasonable even if you are applying for a bad credit car loan. A mere one point difference in the interest rate can cost you a lot of money in the long run. If you look at the big picture, every point counts when you talk about interest percentage since this will go on until the duration of your car loan (which takes years to pay off). So if you know a lender that offers a lower interest rate than your existing auto loan, consider refinancing your current car loan with the cheaper one. A drop in interest rate can easily save you at least hundreds of dollars annually. This situation is especially true to those who agreed to an extended term loan at a subprime rate. Car buyers who haven’t established credit yet or to those who mismanaged their finances leading to poor credit often end up agreeing to a subprime car loan rate. As you might have already known, subprime car loans involve higher interest rate than prime auto loans. So if you have successfully improved your credit, look for an auto loan lender that can give you an auto loan option at a much lower interest. This is one of the perks of having a good credit score so it pays to monitor your credit report regularly so that you’ll know where your credit stands. Extending the duration of a car loan is generally not encouraged. However, every situation is unique, so depending on your current financial state, you can always consider extending the loan term. Long-term auto loans are not ideal because it will cost you a lot of money overall. This is because you will accumulate negative equity in an extended period of time. Negative equity means that you are paying for something that is more than its current worth. Bear in mind that cars depreciate over time. Unlike, a piece of land that is constantly appreciating, cars lose at least 10-15 percent of their value as it ages. In fact, your car experiences an initial loss of 20 percent as soon as you drive off your dealer’s establishment. This is the reason why it is highly encouraged to place a 20 percent down payment (if possible) in order to gain equity over your property. Having said that, in the real world, it is quite common for people to opt for a loan extension because a car loan that has very high monthly payments can have a direct impact on a household’s other monthly financial obligations. That is why if you think that your current car loan is really taking a lot from your monthly dues, contact your lender for inquiries about refinancing. Don’t forget about prepayment penalties. In some cases, auto loan lenders have prepayment penalties that you might have not taken into consideration. If you want to refinance your current loan with a new one, ask your lender about added fees and penalties. You don’t want to go through with refinancing if it would end up costing you more due to prepayment penalties. In addition, if you are aiming to save money, it is recommended to consider refinancing during the early months of your loan. There’s no point in restructuring your loan when you are almost done with your current one. As you can see, the amount of money that you will save is significant enough to make you realize that refinancing can indeed save you a lot of cash. 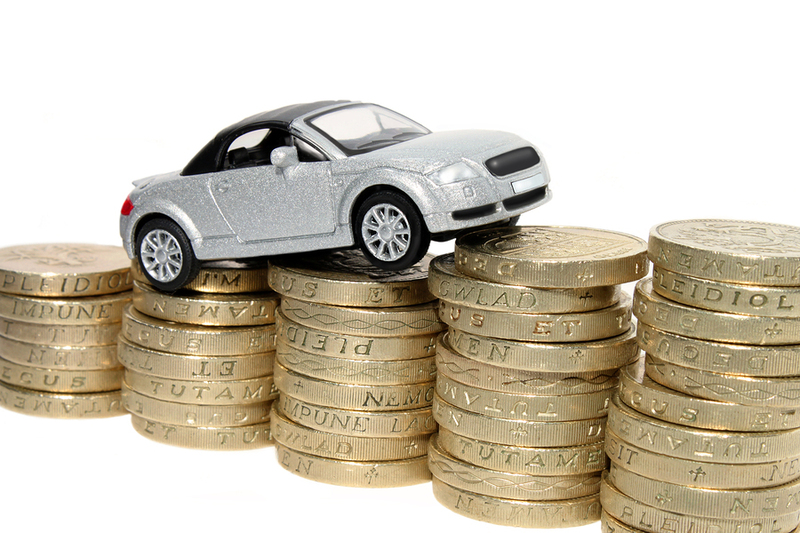 Click Here for practical tips on refinancing your car loan. If you are stuck in an auto loan with extremely unreasonable interest, New Car Canada can help you out. We offer the cheapest auto loan rates in the country regardless of your credit situation. Just take the time to fill out our simple online application form and our representative will get back to you shortly. Application is totally free with no hidden obligations or the likes. Take the first step today.